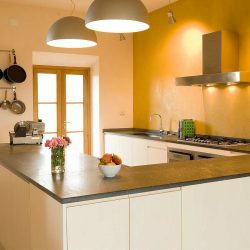 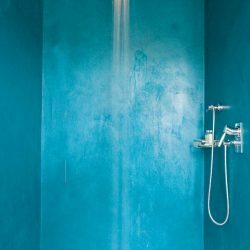 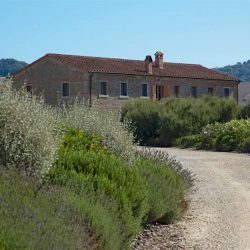 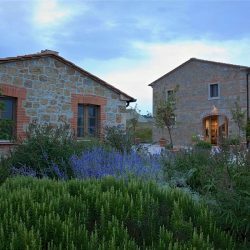 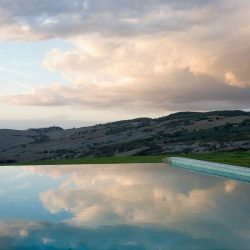 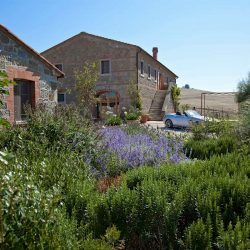 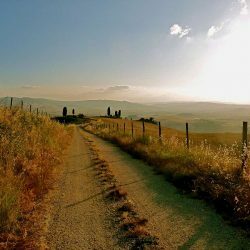 Close to historic Pienza in the beautiful Val d'Orcia, luxurious, chic restored farmhouse with annex, panoramic infinity pool and 2 hectares. 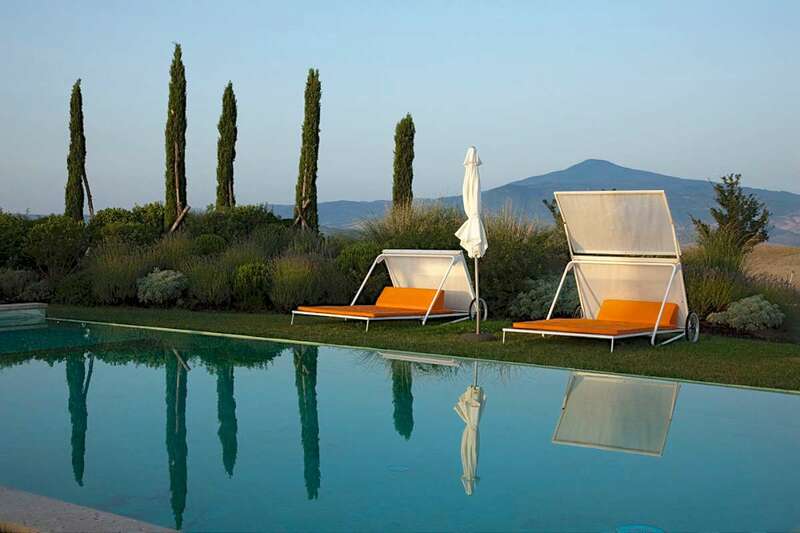 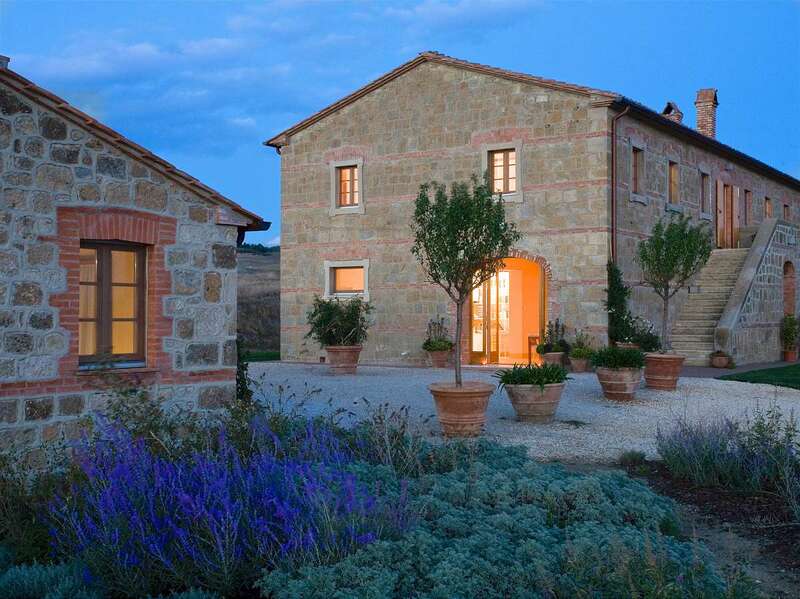 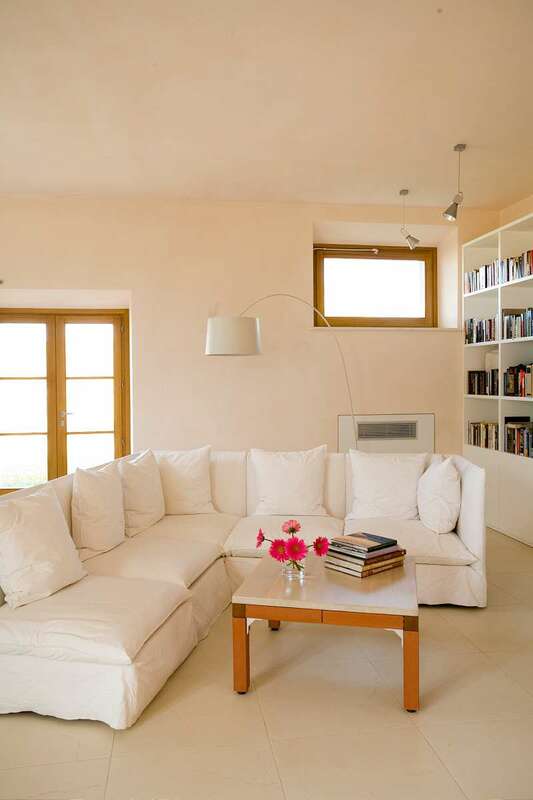 Val d’Orcia House. 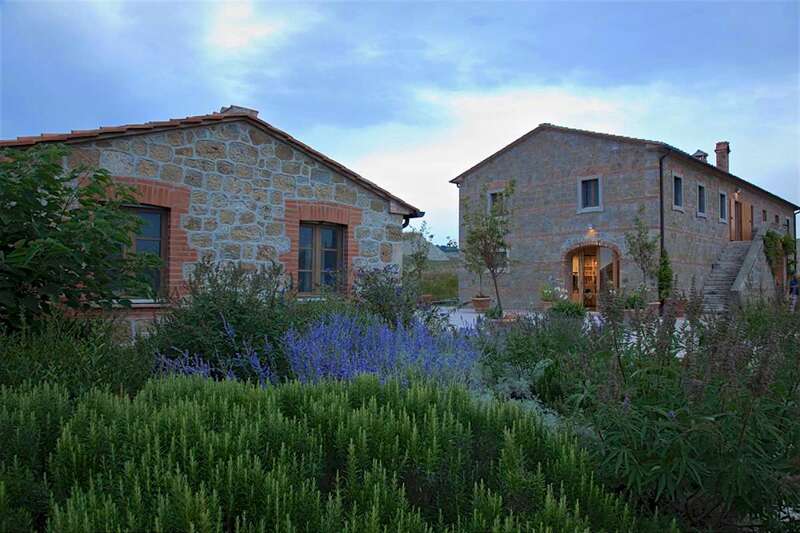 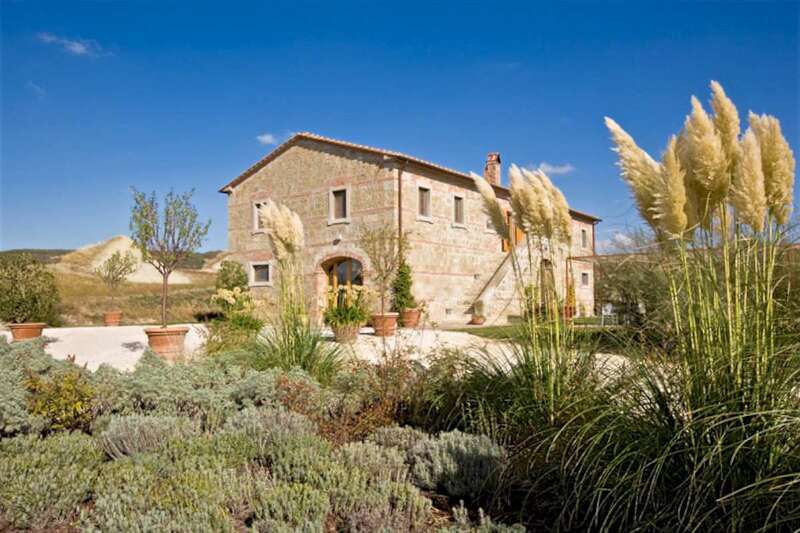 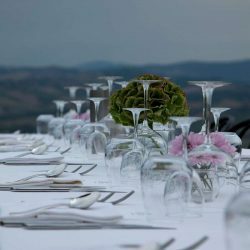 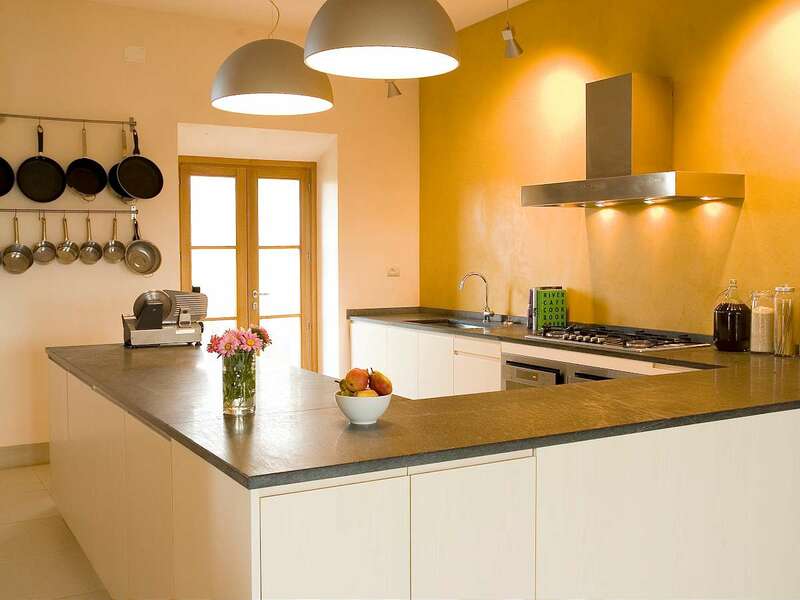 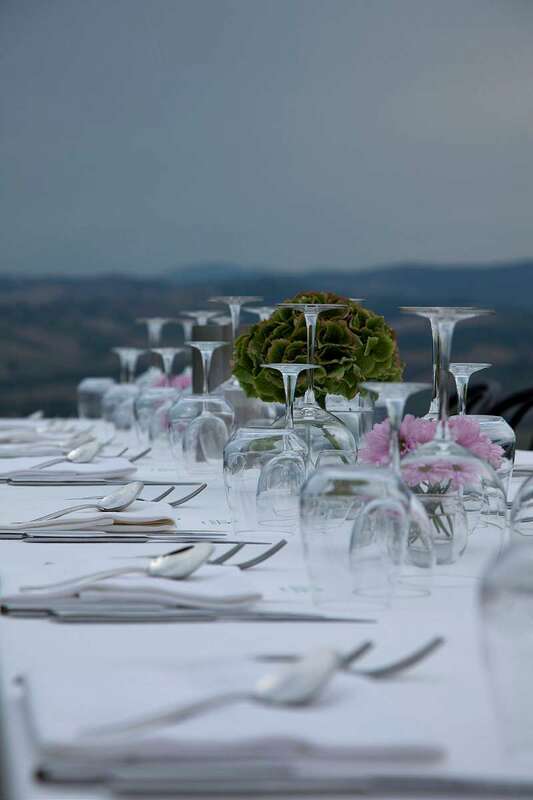 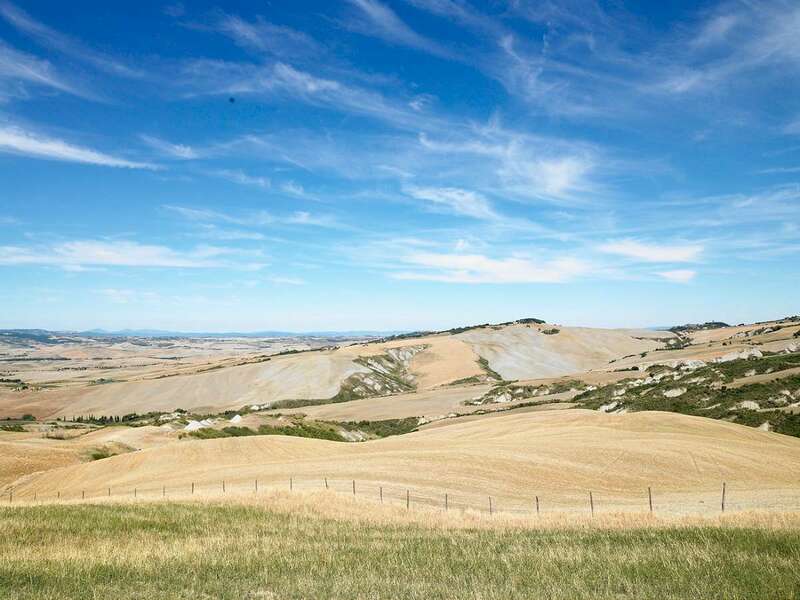 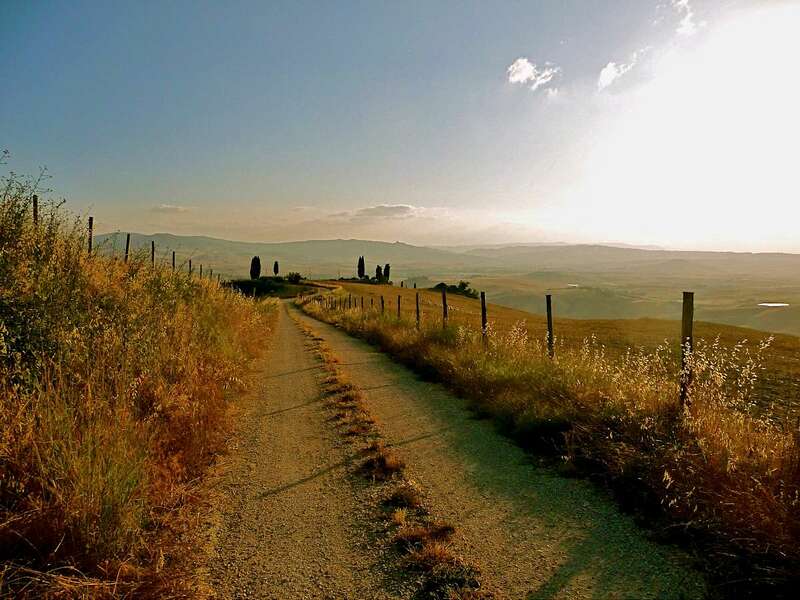 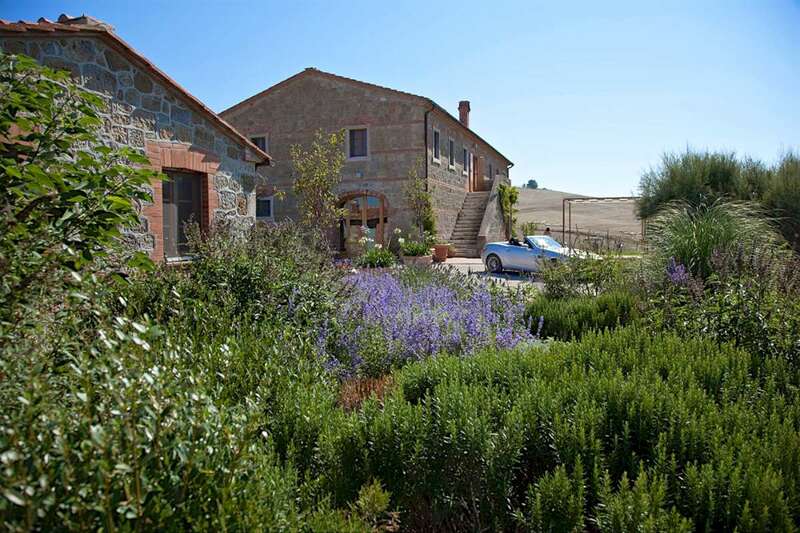 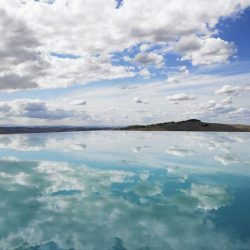 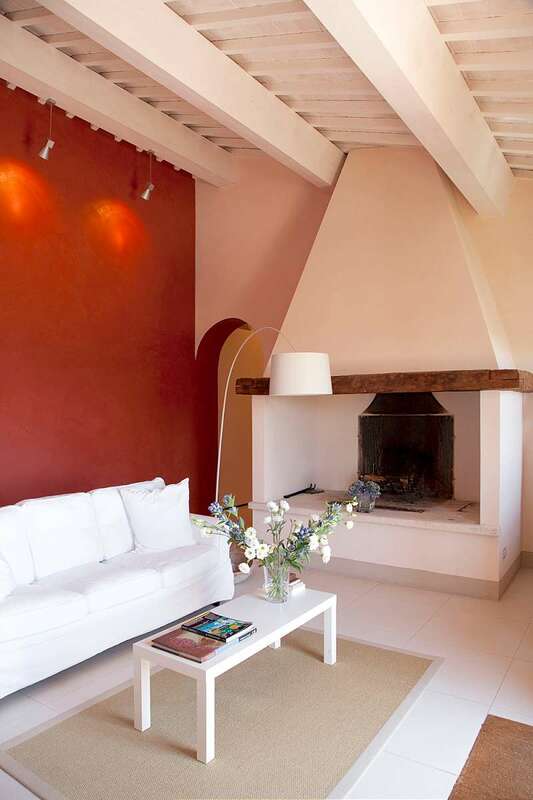 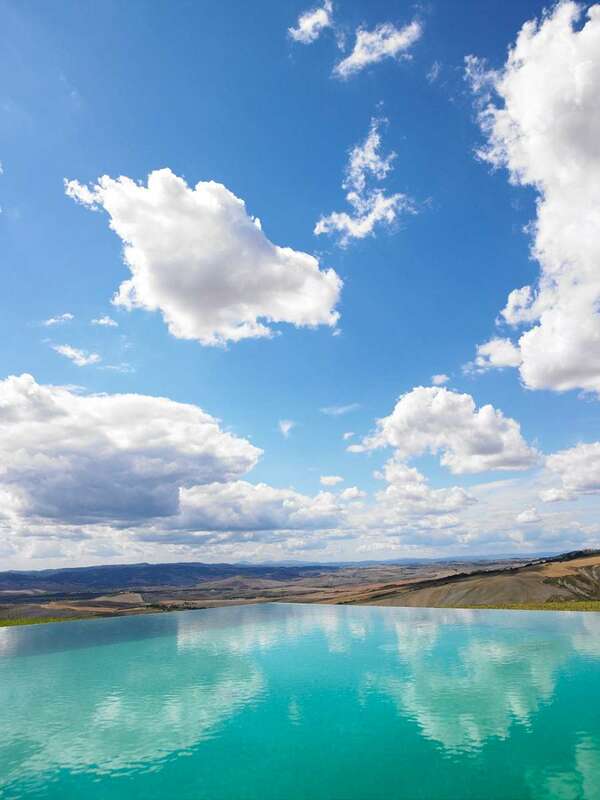 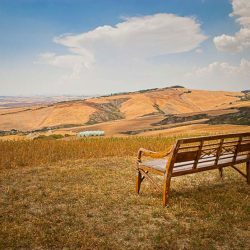 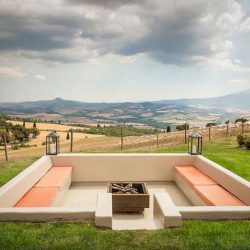 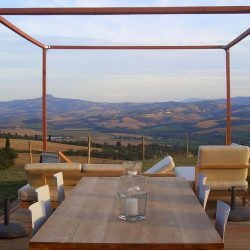 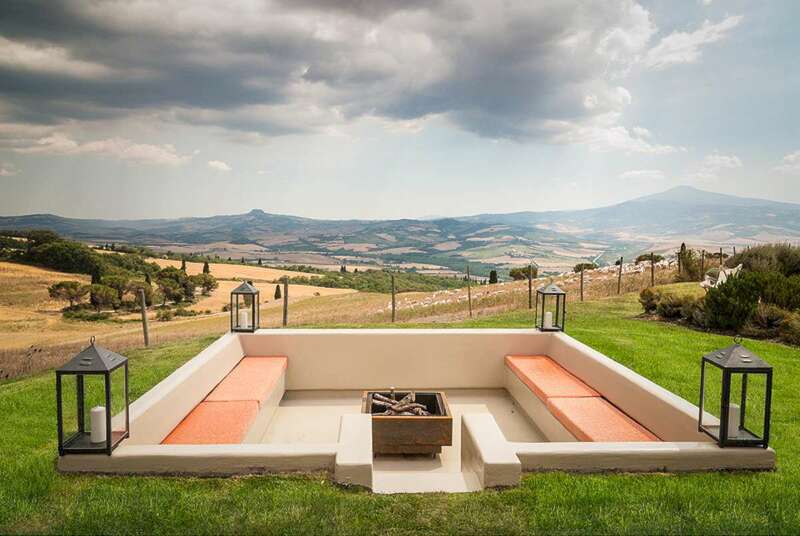 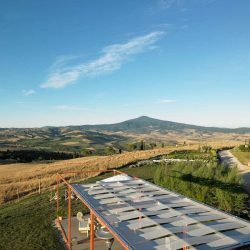 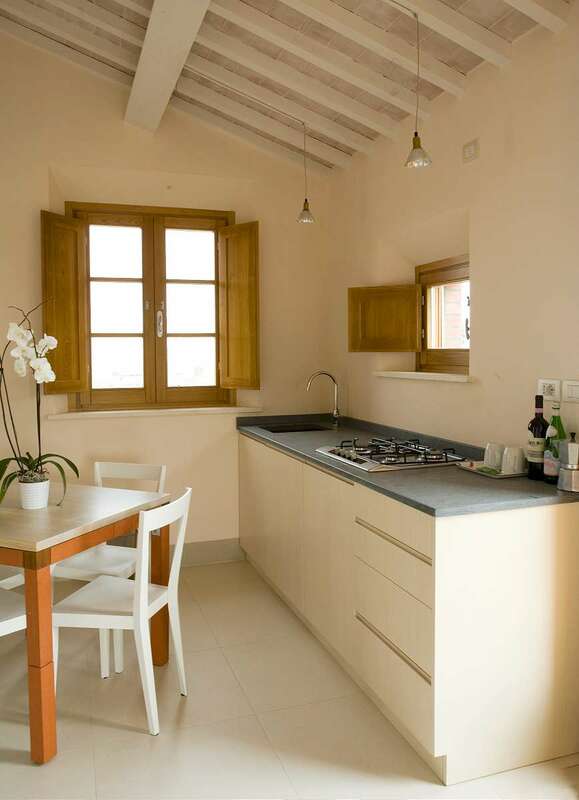 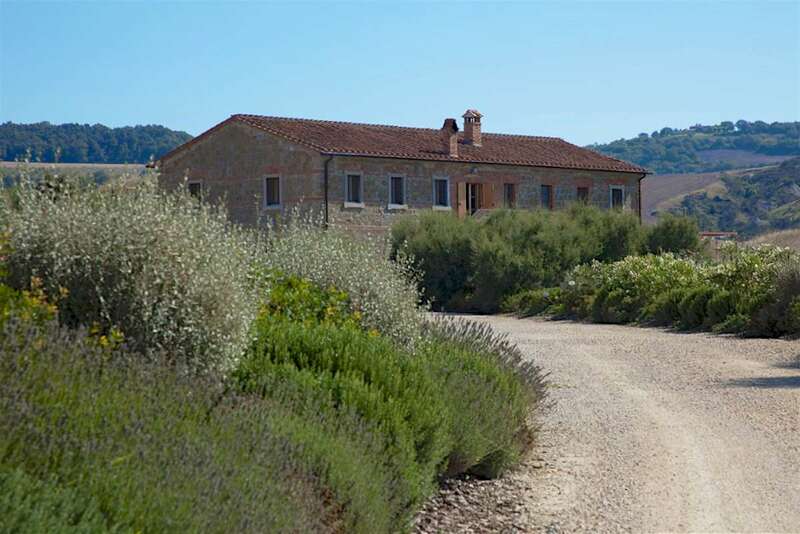 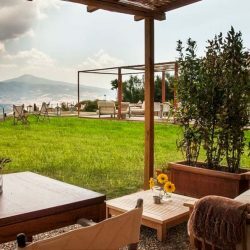 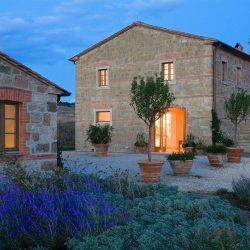 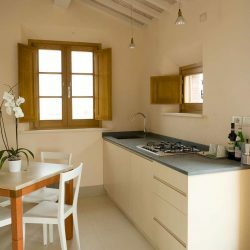 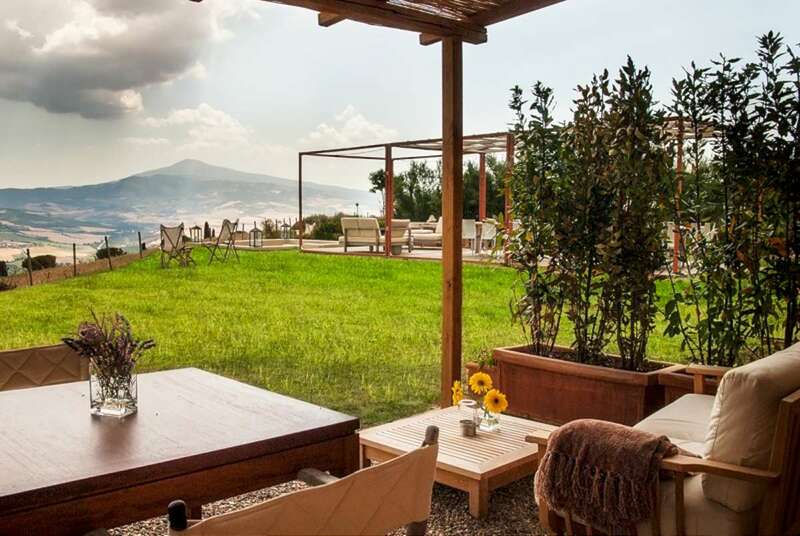 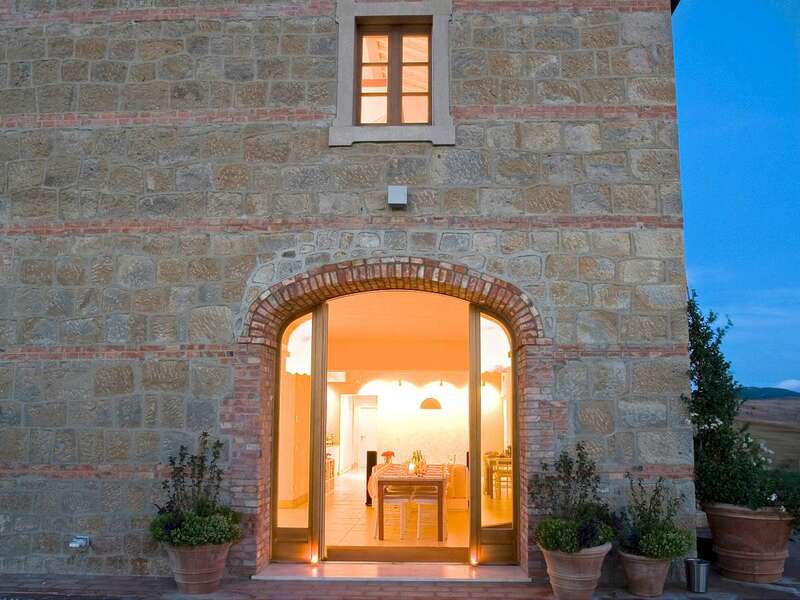 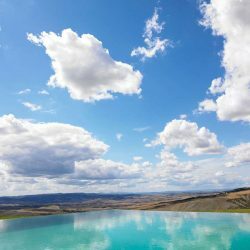 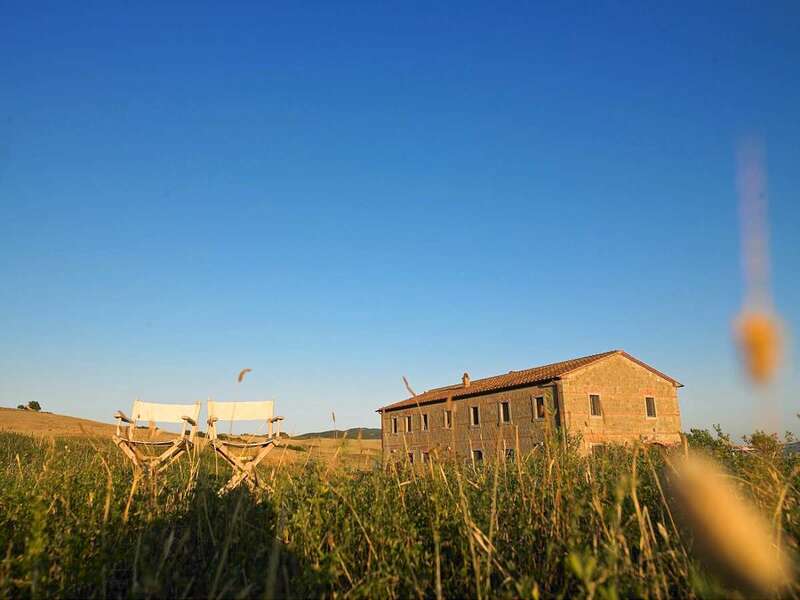 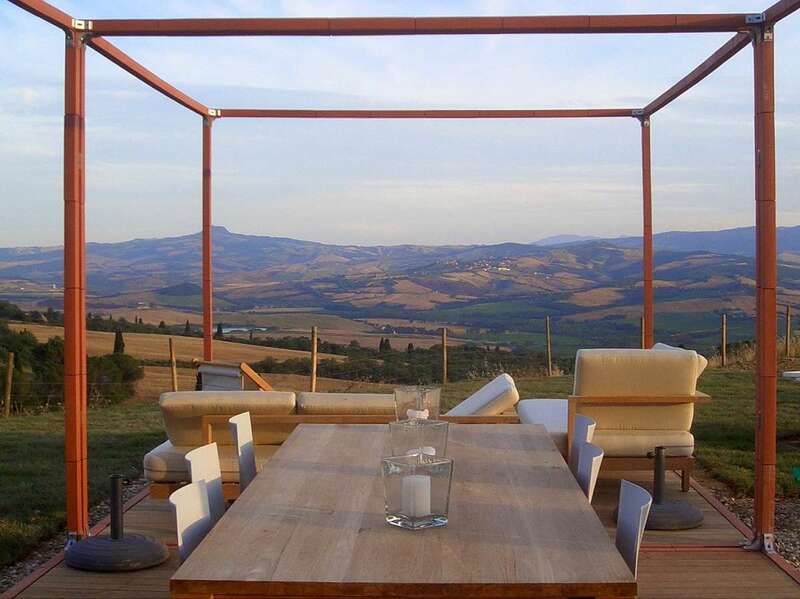 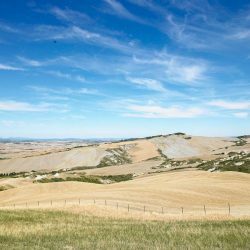 With panoramic views over the beautiful Val d’Orcia in Tuscany, near the centre of historic Pienza, this stunning property has been beautifully restored and elegantly finished. 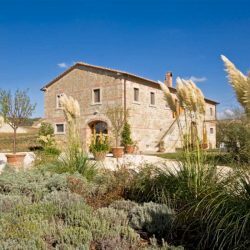 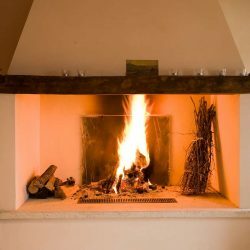 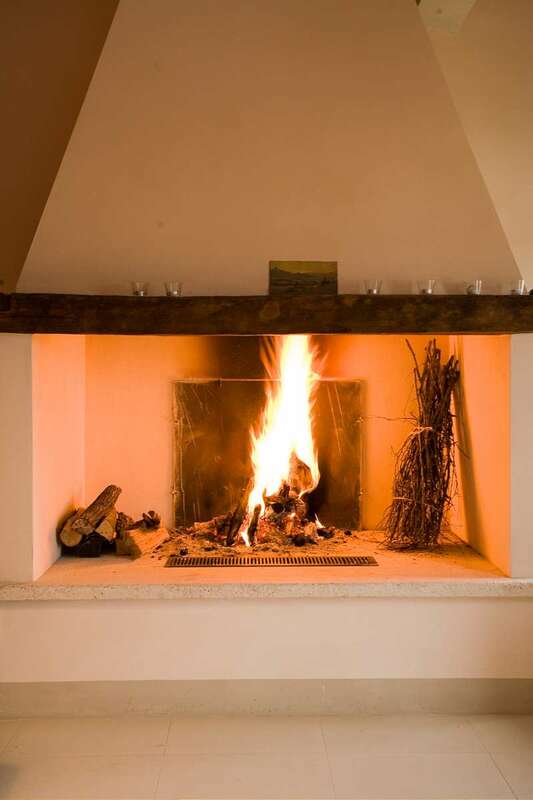 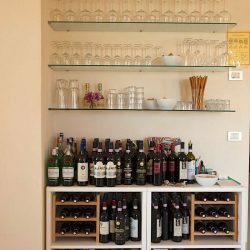 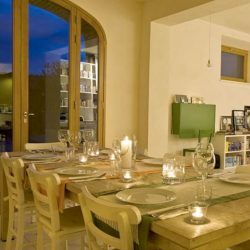 Currently used as guest accommodation, the property retains the charm of Tuscan style with stone facades, exposed wooden beamed ceilings and large living rooms with fireplaces. 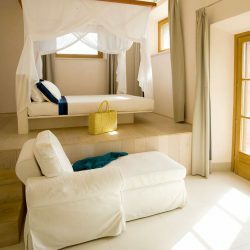 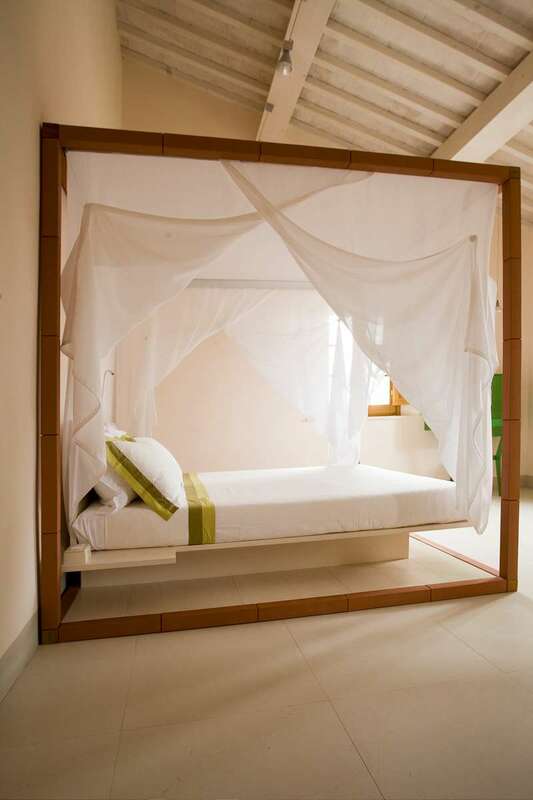 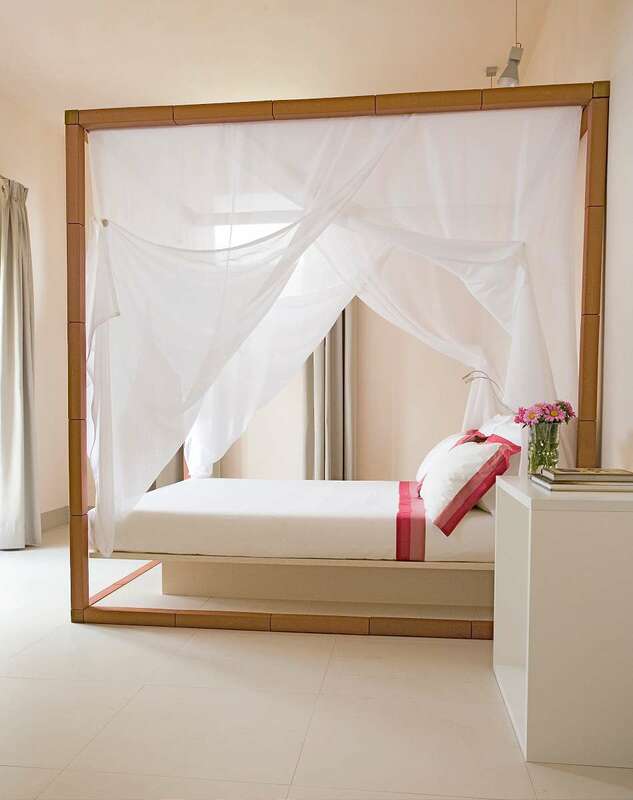 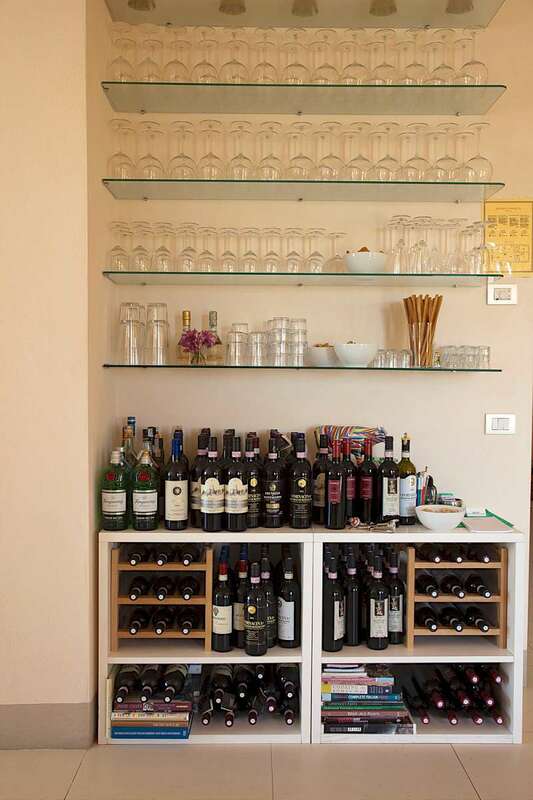 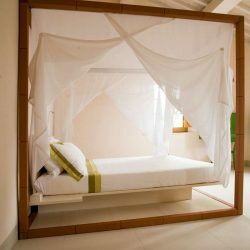 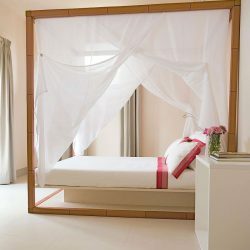 Furthermore, all the rooms are spacious, bright and furnished with modern style, each with air conditioning and Wi-Fi. 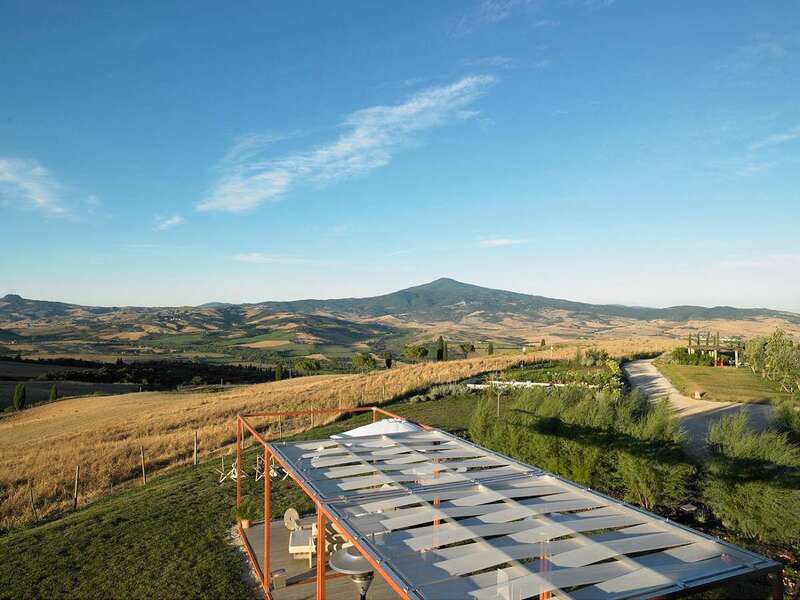 The property is comprised of a main 2 storey house (343 sqm), an independent single storey annex (55 sqm) and 2 hectares of land with a panoramic infinity pool. 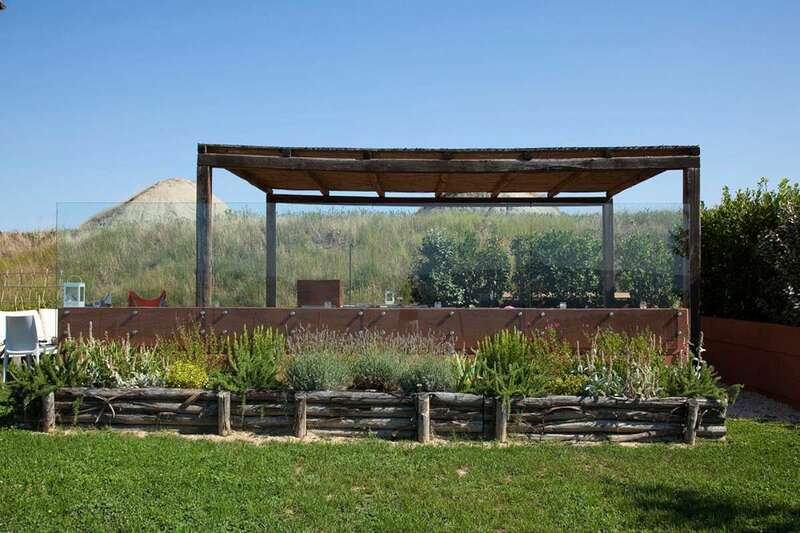 In addition, there is a garden with pergola (15 sqm) and gazebo. 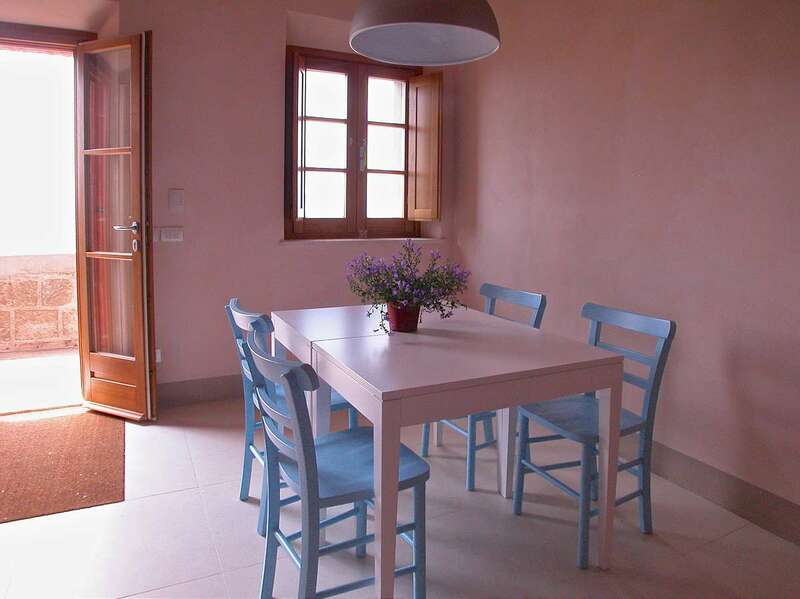 Ground floor: Living room/dining room, kitchen, passageway, two bedrooms with en suite bathrooms, bathroom. 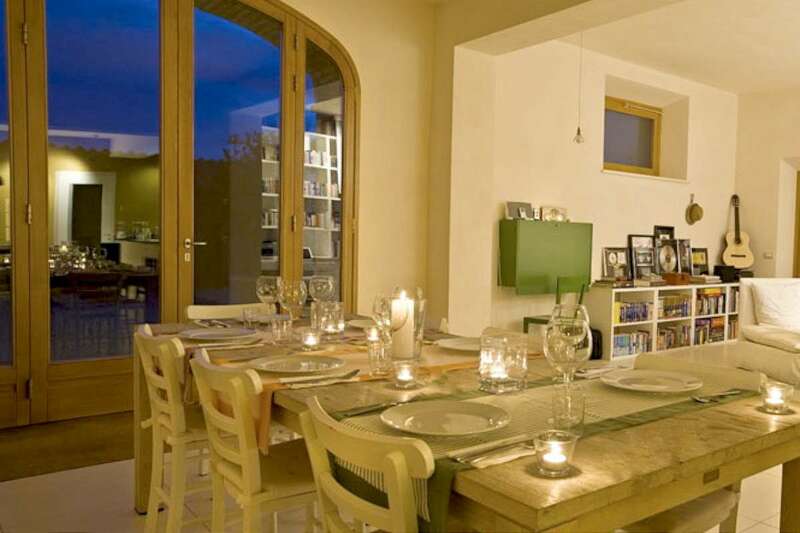 Ground floor: Living room/dining room, bedroom with en suite bathroom. 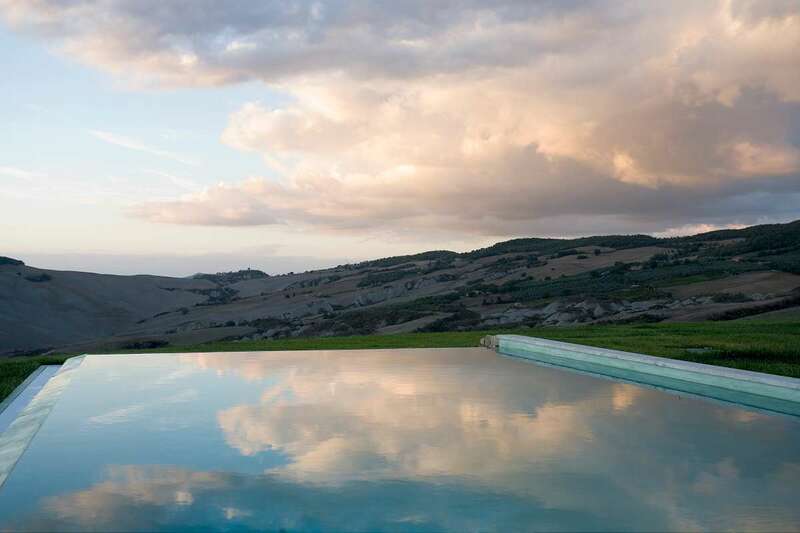 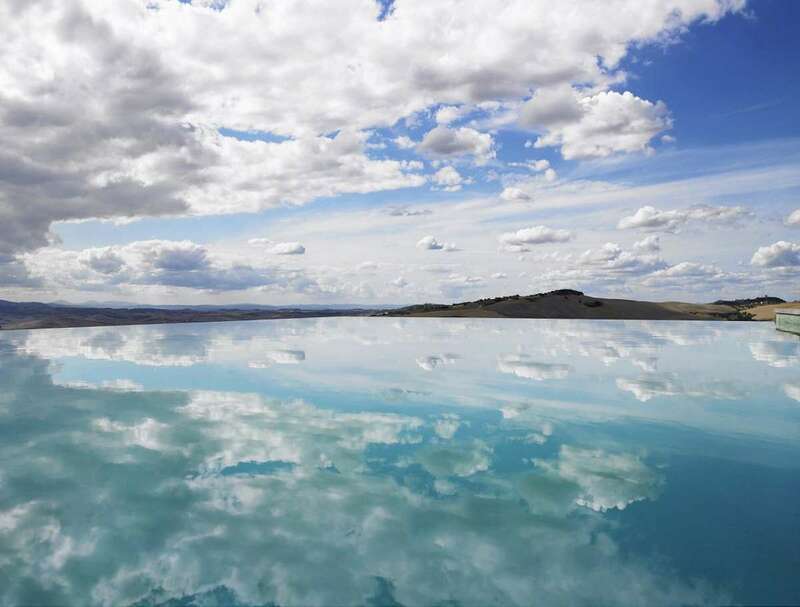 Approx 2 hectares with panoramic infinity pool. 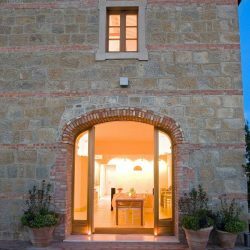 Pharmacy 10 km, hospital 20 km, schools 12 km, railway station 25 km, Airport of Perugia 60km, Florence 80 km, Pisa 120 km, Rimini 130 km, Rome 200 km. 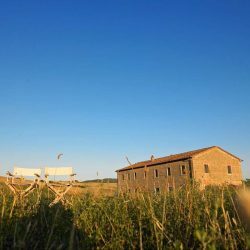 Fixed telephone line: To be connected. 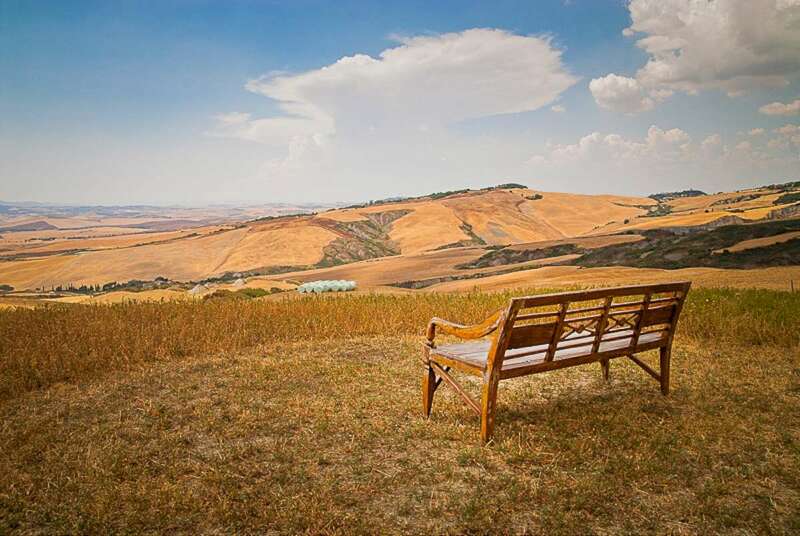 Wifi: Available. 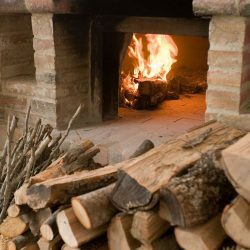 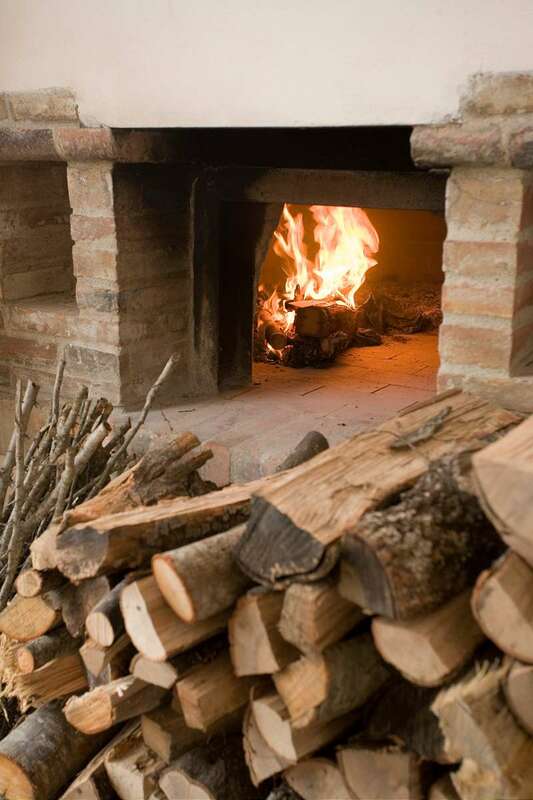 Heating: LPG. 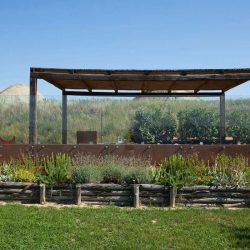 Water supply: Aqueduct “La Foce”. 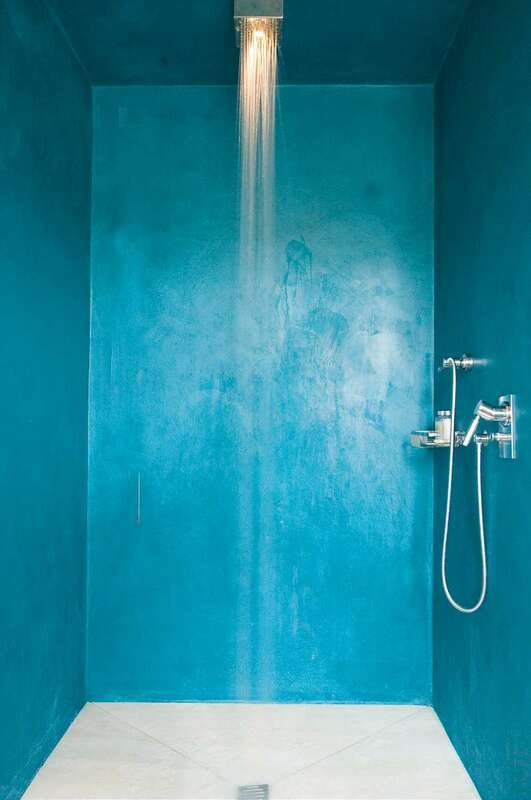 Electric power: Available.